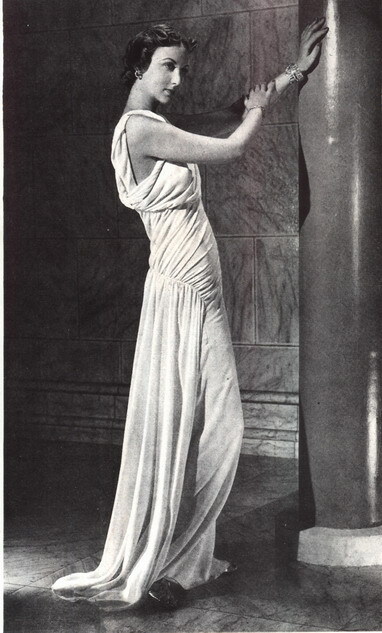 Madeleine Vionnet (1876 – 1975) was a French fashion designer that is influential in the 20th century and inspired me as much as Madame Gres. she was known for introducing bias-cutting into pattern making. it is indeed a revolutionary way of draping fabric, clinging on the body beautifully - simple but never plain. in the early 20th century, she freed women from corsets and bustles that distorted the body form in exchange for garments that accentuated the natural body form. 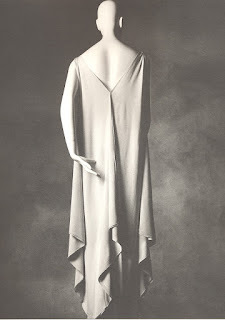 inspired by ancient greek drapery and dancer's movement where fabrics seemed to be flowing around the human body. Vionnet worked less in innovative structure but more in crafted draping. 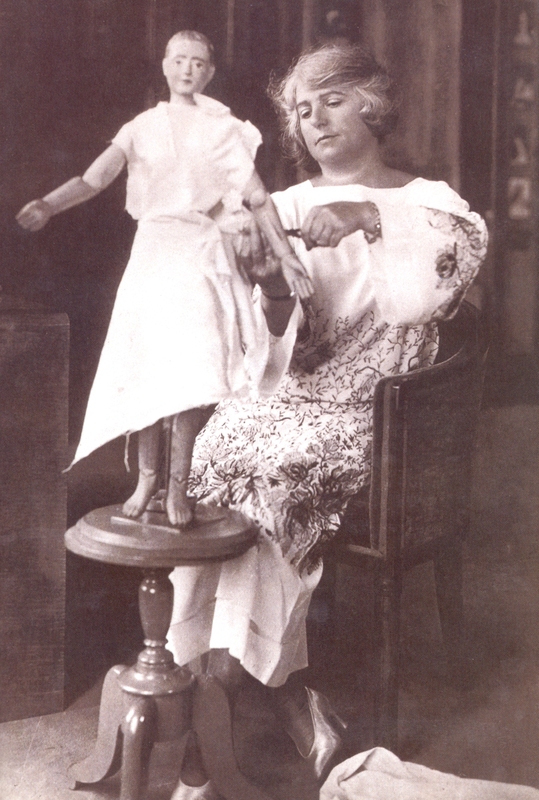 her lengthening process included cutting and draping -all on her miniature wooden doll. she would use yards and yards of fabrics just to construct a dress. 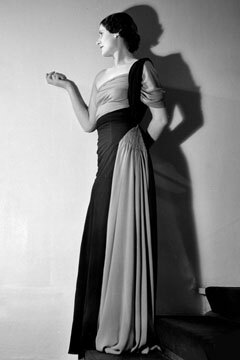 Vionnet established her maison in 1912 but was forced to close down during second world war. this classic French house was revived in 2006 and continue to unveil collections by creating modern looks while paying homage to Vionnet's originality.